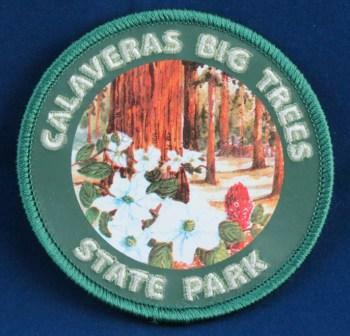 View cart “Big Trees State Park Round Patch” has been added to your cart. 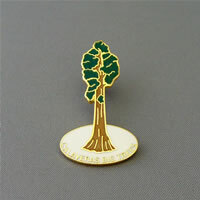 Bring nature inside with these distinctive wooden magnets. 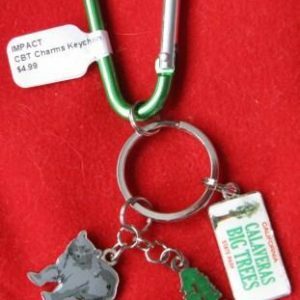 Magnets are Hand Crafted. 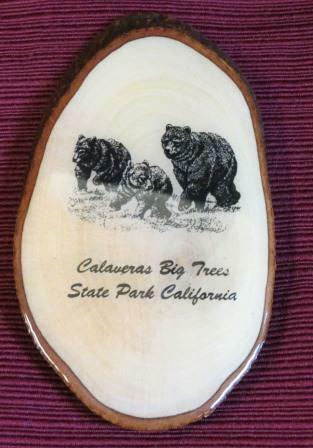 Magnets are made from olive wood* from orchard pruning from local California orchards.